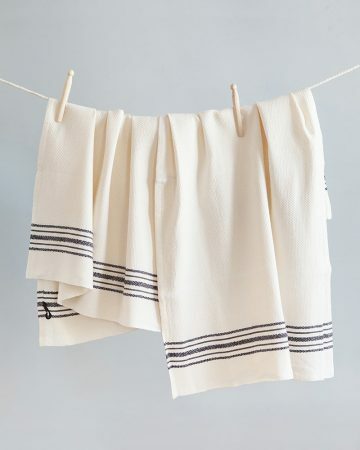 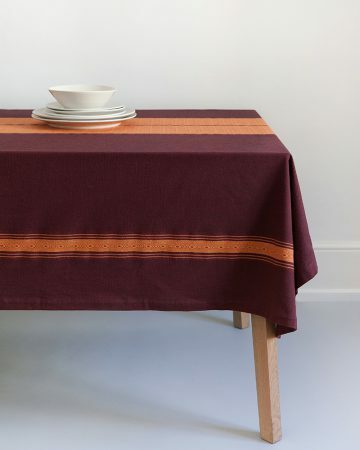 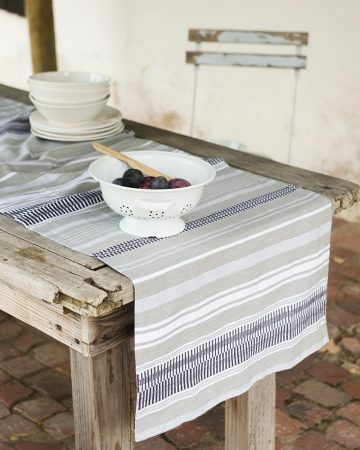 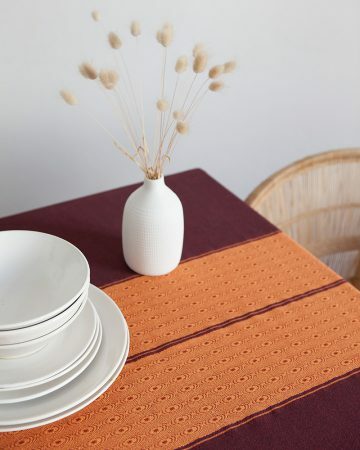 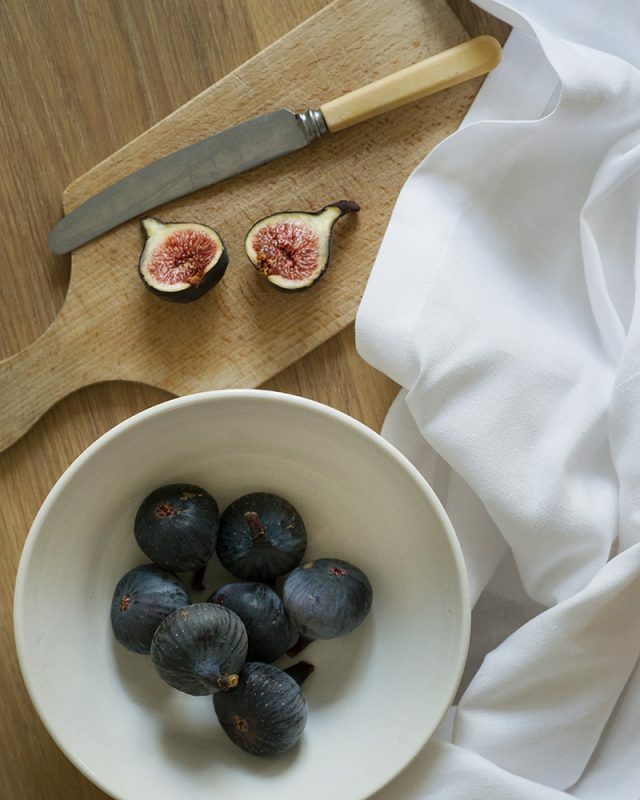 The Kinsail Tablecloth is beautifully simple with an intricate weave, you can’t go wrong with this timeless basic for your linen drawer. 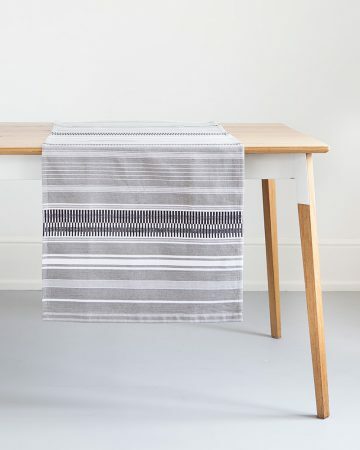 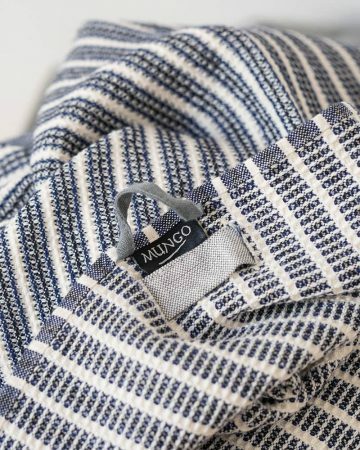 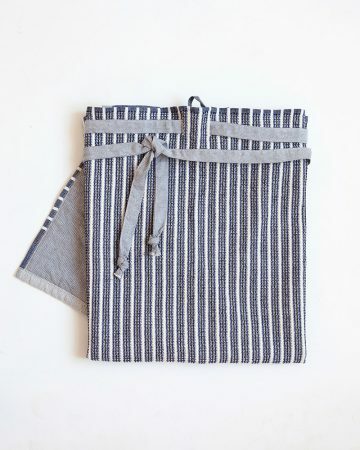 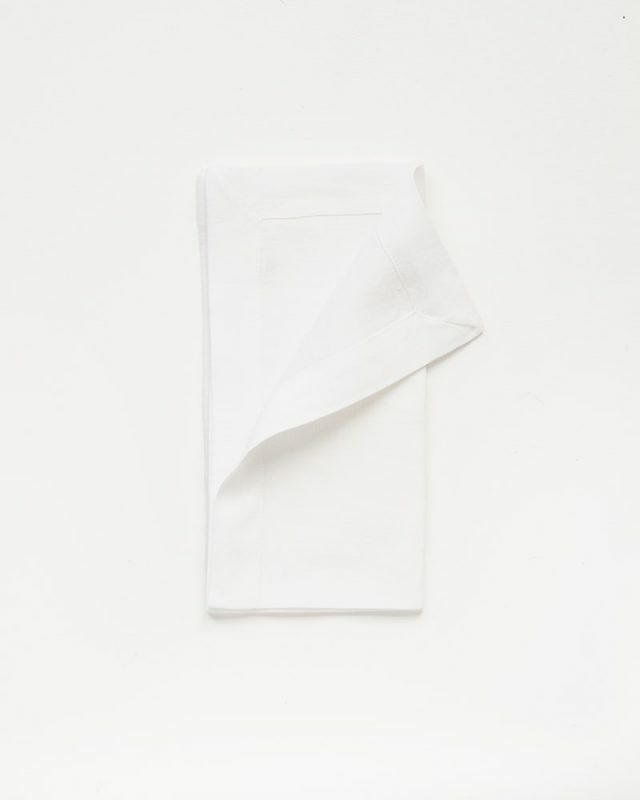 The Kinsail Serviettes are made up from a classic union cloth, woven with a cotton warp and a pure linen weft. 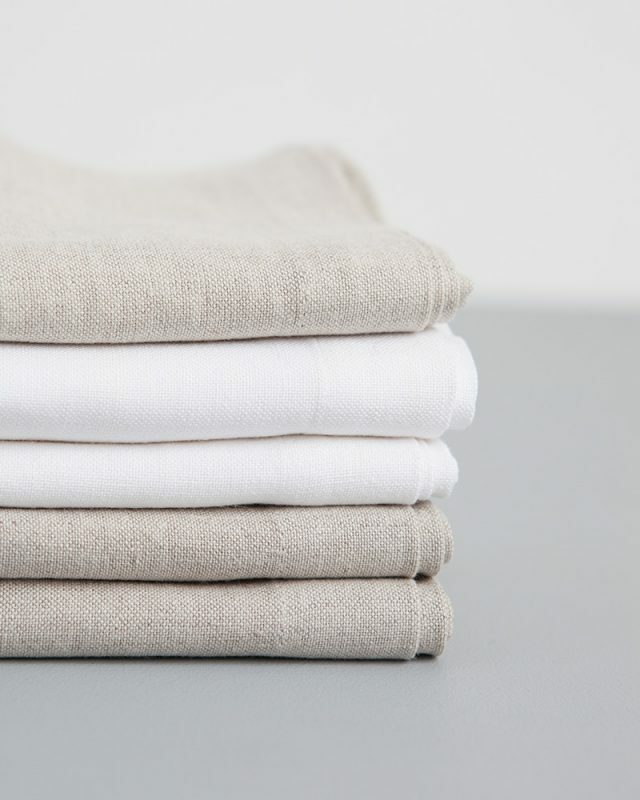 This gives the Kinsail the durability and handle of linen and the softness and crease resistance of cotton. 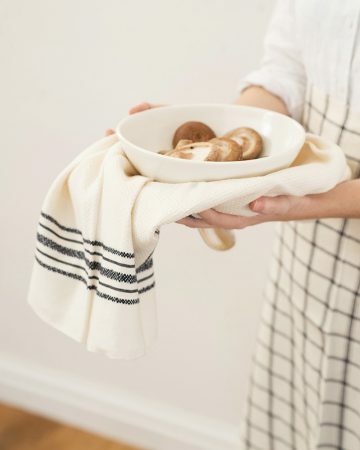 Like peanut butter and jelly, these two things go together and create something unique and different from either on their own.